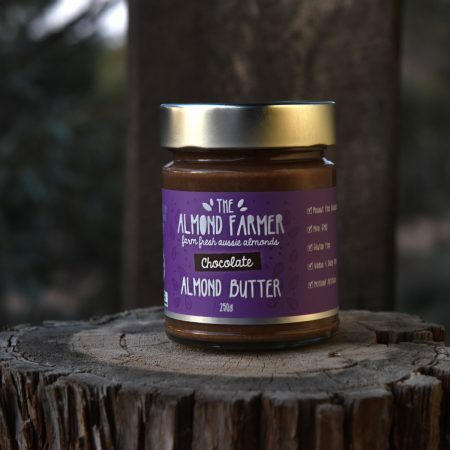 The Almond Farmer products are made with almonds that are sustainably grown without insecticides on our farm in South Australia’s Riverland. 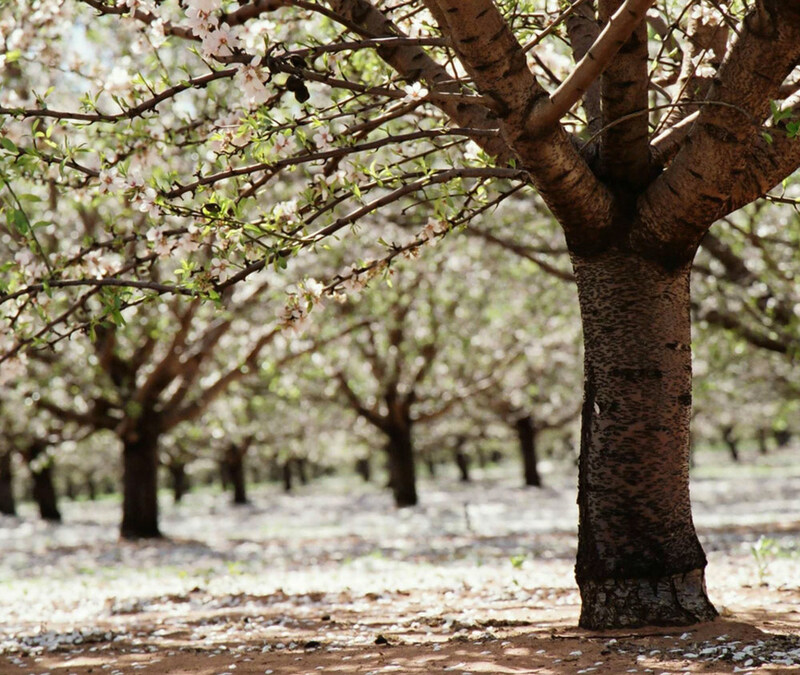 Almonds are sorted, selected, processed and packaged on our property to ensure there is no chance of cross-contamination by other tree nuts or allergen ingredients. 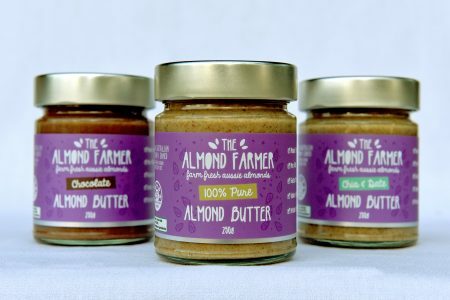 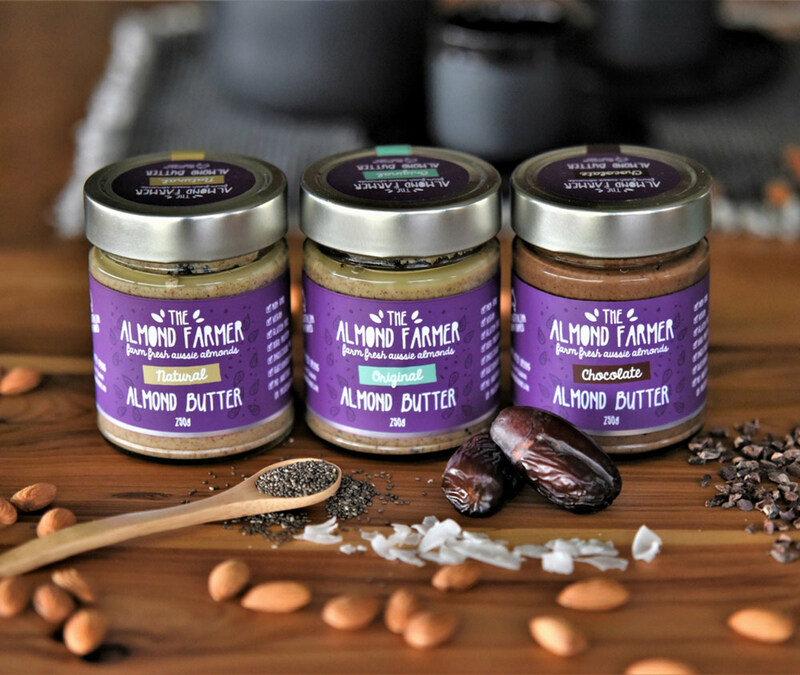 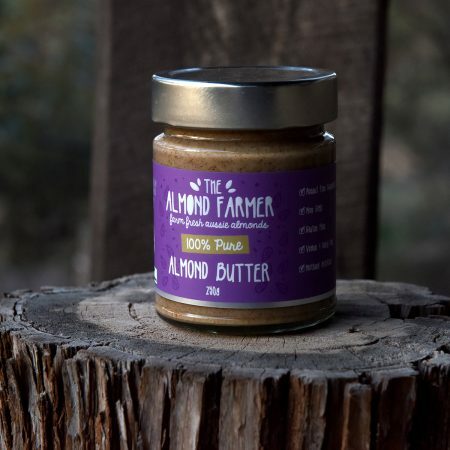 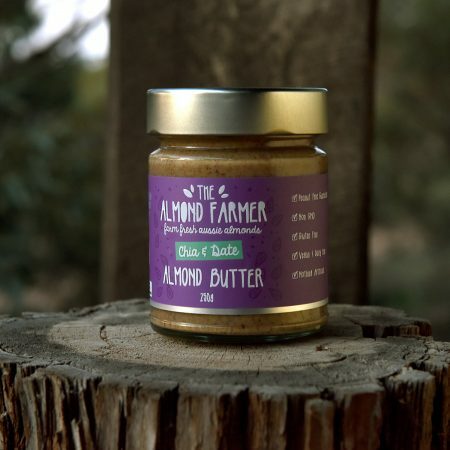 Our almond butters are naturally vegan, dairy and gluten free. 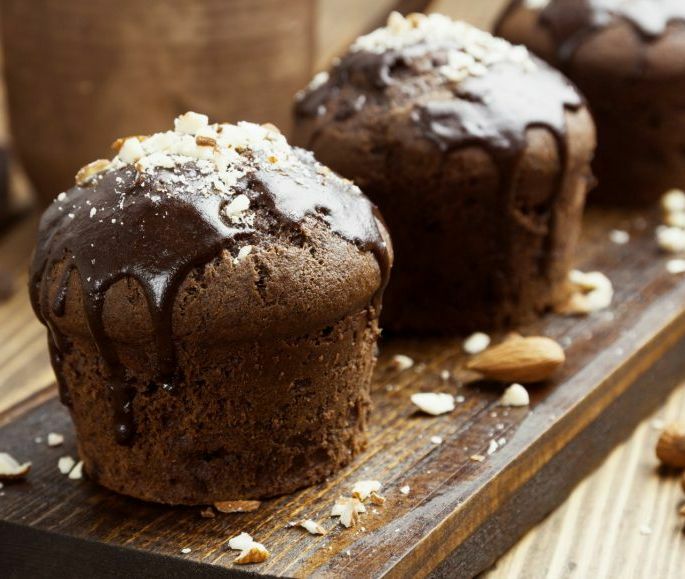 Warning: highly delicious and addictive!